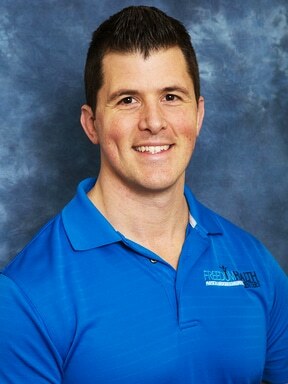 Dr. Scott Wright is a 2010 Parker College of Chiropractic graduate. Born and raised just outside of Buffalo New York, Dr. Wright has always had a strong interest in health and well being. Starting as a personal trainer, Dr. Wright discovered the rewarding joy of being able to change a person’s life in a positive manner. He decided to further his knowledge of human physiology by earning his undergraduate degree in Exercise and Sports Sciences from Texas Tech University in 2005. While considering multiple health related career options, he discovered Chiropractic, which meshed well with his own view on human wellness.